This is from Tim Burton’s Sleepy Hollow, one of the movies that I love. 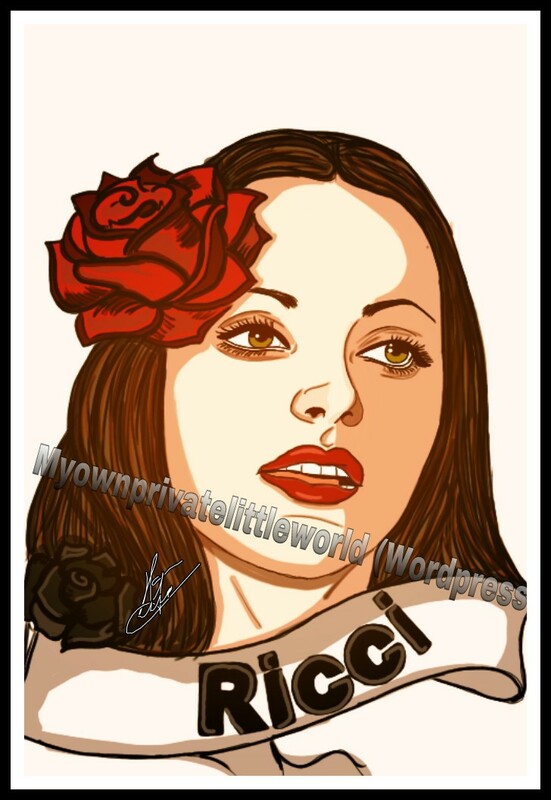 I love Christina Ricci since I watched Casper and The Addams Family, I just think she is beyond wonderful on everything that she does, so I worked on this drawing about her. I worked on it on my Tablet, and I just love it now, a lot easier, more options and easier for me to color as well.